We offer strata cleaning, commercial cleaning, building cleaning & carpet cleaning services in Melbourne. 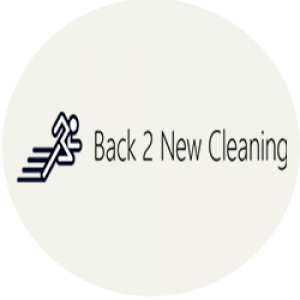 Get best cleaning services in Melbourne at competitive rates. 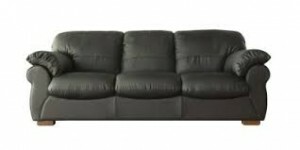 We offer Strata Cleaning, carpet cleaning in Melbourne. Our highly professional team will make sure that your premises look just as good as when you got them for the first time! Our cleaning staff is trained on the latest techniques and is equipped with the latest tools to give you a customized solution to your cleaning requirements. 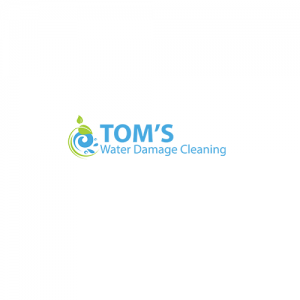 Looking for Professional Cleaning in Melbourne? Call us on 1300855821 to get great deals on cleaning service! Book your appointment for professional cleaning service.